So what is the ideal gift to give your Dad? Another tie? Some golf balls for those two rounds a year he can squeeze in between soccer practice, baseball games and dance recitals? 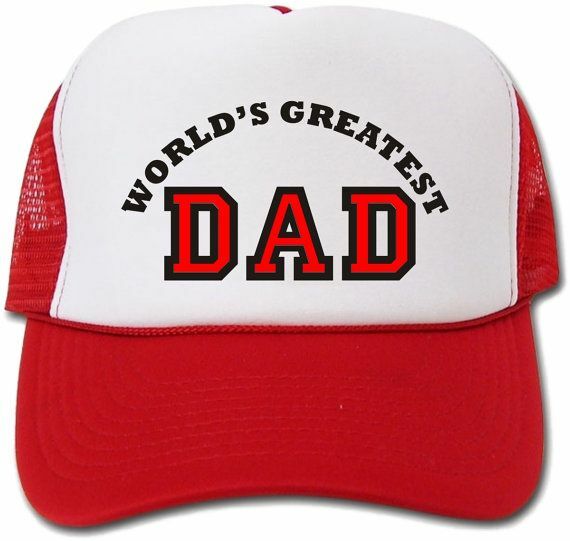 A baseball hat that says “World’s Greatest Dad”? A coffee mug with the same catchy slogan? If you are a dad or have given a gift to your father you have probably given and or received one or all of these during your life. 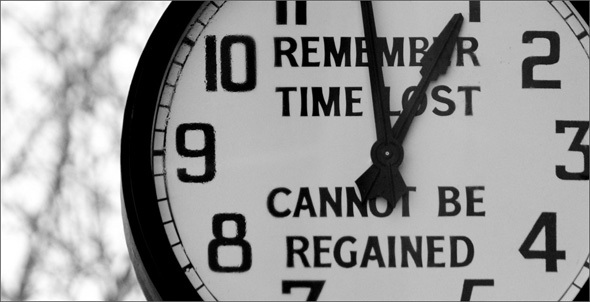 What if you could give a gift that will keep giving year after year – and not just any gift – the gift of time. It is not a dream, it can be a reality. 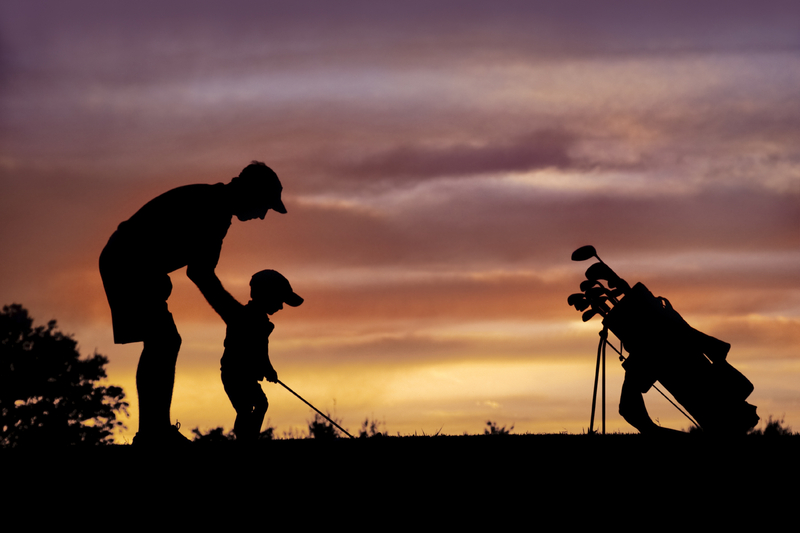 Imagine spending more time with dad playing catch, riding bikes, playing games or even playing alongside dad on the golf course…it can happen. The gift is the gift of rubber mulch. You can eliminate mulching for more than a decade. 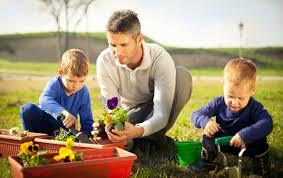 You can also greatly lessen the time spent pulling weeds. Let’s see just how much time you can save dad each year. While an unscientific account you get the idea. My neighbor was mulching their yard over the past few weekends – not a huge yard, but the job required about 60 bags of mulch from the local store – about a 15 minute drive away. It took about an hour and a half for each trip and he needed to make 7 trips – even with an SUV. Spreading the mulch only took him about 4 hours to accomplish. He does this twice a year. So nearly 30 hours a year hauling and spreading mulch. He also spends about 2 hours a week pulling weeds and raking mulch back in to the beds. If he does this for say 30 weeks this is another 60 hours. If you add this all up it is almost 75 hours a year. If we multiply that by 10 we are at 750 hours.While I am not saying that with rubber mulch you will never have weeds you can greatly reduce the time spent to a fraction of what my neighbor spends. So what can you do with dad in 750 hours? So this year give dad the gift that will keep giving for years to come – 100% recycled rubber mulch. And if you really want to impress – the world’s greatest dad hat will be perfect for the golf course.